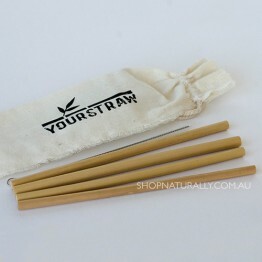 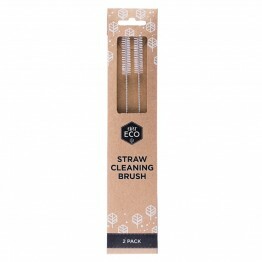 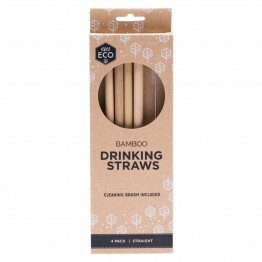 Bamboo straws are the most affordable and easiest to produce reusable straws on the market today. 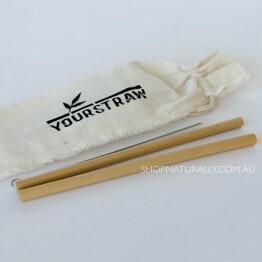 Bamboo grows with virtually no water and these straws are simply young growth bamboo cut to length. 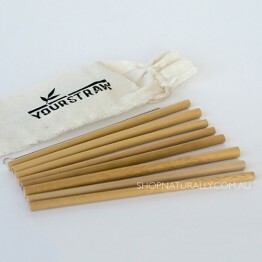 Bamboo is naturally anti-microbial and each one is unique as the diameter, colour or length may be slightly different. 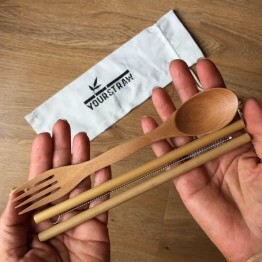 They don't last as long as their stainless steel or glass counterparts, but they are biodegradable and compostable at end of life.